Dunlop Grandtrek WT M3 is a winter tyre designed for the SUV with the 4x4 drive included in the premium class. Dunlop, which is a part of the Goodyear concern, is the tyre’s producer. Goodyear is one of the leaders in the tyre market. The tyre ensures perfect traction on the snowy and icy road. It guarantees high traction virtues and short braking distance owing to the modern tread design. Dunlop Grandtrek WT M3 is classified as an Ultra High Performance class tyre. 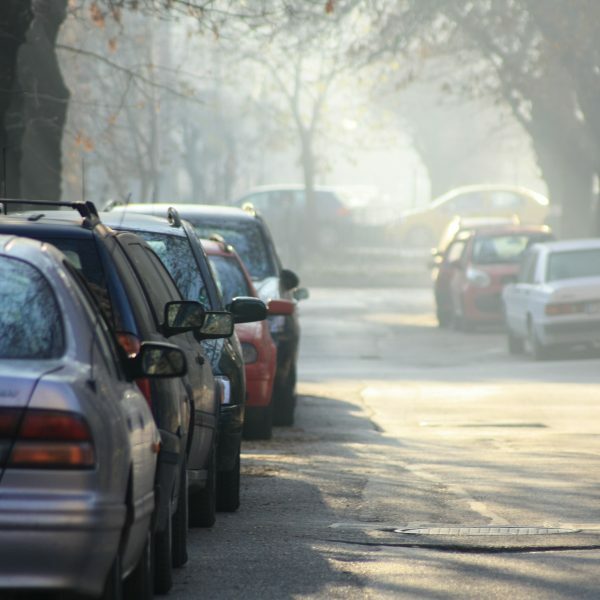 Its’ high traction qualities enable to achieve high speeds despite the winter weather. Very modern rubber compound with the silica (Silica Tread Compound) has been used in the tyre’s production. Such a composition of components significantly improves the compound’s flexibility in the low temperatures and causes that the tyre behaves invariably despite the fall of temperature. In the production of the Dunlop Grandtrek WT M3 tyre, JNB technology, that is the seamless nylon belting, has been used. 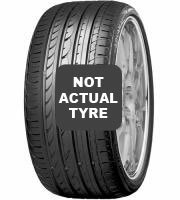 Therefore, the tyre features appropriate lateral protection. Lateral deformations are particularly dangerous while high speed driving in bends, where the centrifugal force is especially strong. Additional belting contributes to the enhanced tyre’s stability. Driving precision is guaranteed by the strong tread blocks. Appropriately profiled shoulder’ grooves reduce the vibes and hums emergence; therefore, the tyre represents high acoustic comfort. Two, longitudinal grooves with irregular edges ensure very efficient water drainage and dry the tyre’s point of contact with the surface. The tyre’s tread is of the directional type in the V-shape. The directional carving reduces the hydro-and snowplaning risk. Blocks have been covered with the high quantity of the sinuous sipe cuttings, which enlarge the quantity of the tiny, biting tread edges. Sipes very strongly improve adhesion on the snowy road. Dunlop Grandtrek WT M3 is a winter tyre designed for the SUV with the 4x4 drive. It is classified as a premium class tyre which guarantees splendid performance.